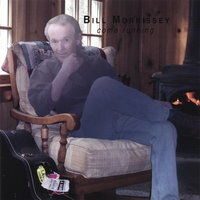 Bill Morrissey passed away on July 23, 2011, in his room at a hotel in Georgia. He was staying there on his way home after several gigs. 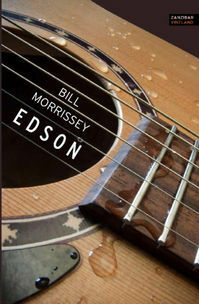 Bill's fans and the folk music community are deeply saddened by his loss. 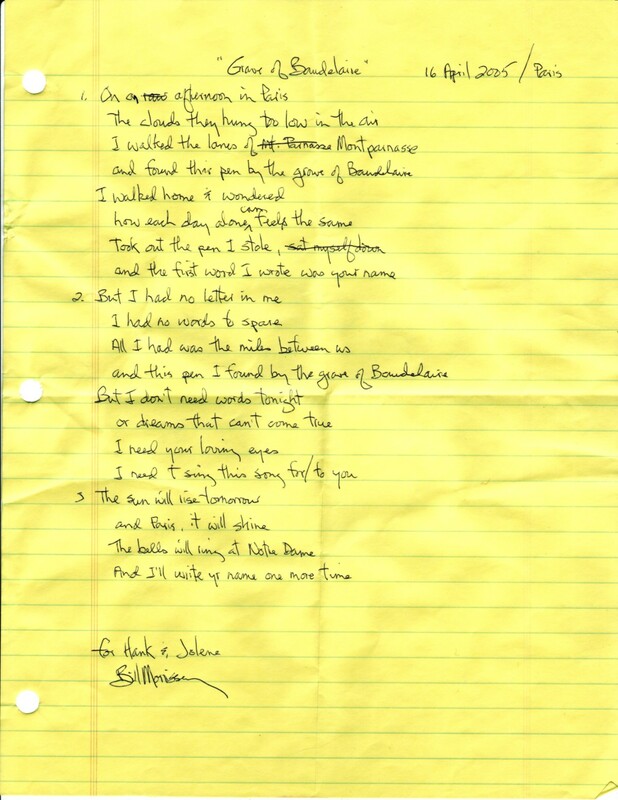 Bill's handwritten lyrics to "The Grave of Baudelaire"